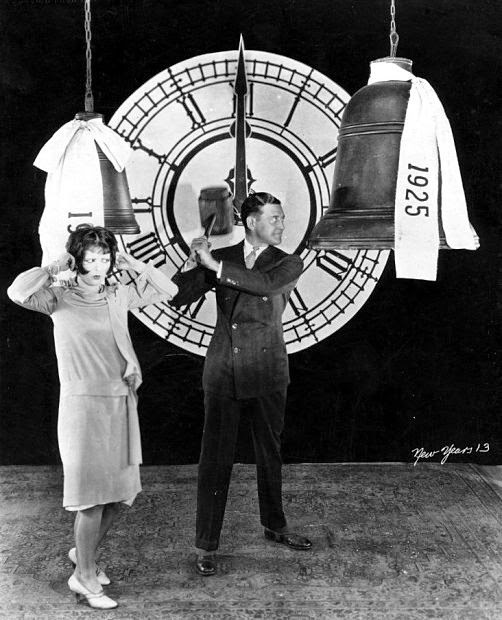 A happy new 1925 2015 to all my readers! Happy New Year to you, Rob! Keep up your always fun and always interesting posts in 2015! Thank you, Rob - same to you also, too and likewise I'm sure! I would really like to hear what ever sound that clocks make! A merry and happy year to you too Rob!